It can be seriously tempting to try your hand at credit card churning after reading one of the thousands of online tales of cardholders using points and miles to practically get to the Moon and back. But what is a little less publicized is that for every successful churner, there’s likely an unsuccessful cardholder sitting on a lot of credit card debt. Even if churning isn’t an issue, the ease and convenience of credit cards — and their double-digit APRs — have gotten many consumers into more debt than they can handle. Using a balance transfer or personal loan to pay off high-interest credit card debt can be a simple way to reduce your interest rates and make the pay-off process a little easier. But which is the best debt-repayment method to use for credit card debt? Given the high credit limits many credit cards can have, it’s completely possible to carry large amounts of credit card debt without it impacting your utilization, or otherwise damaging your credit score. Despite the lack of credit impacts, of course, paying down that debt is still a vital necessity, one that shouldn’t be put off. For those whose credit scores are still in the good to excellent range, a credit card balance transfer can be the key to unlocking significant interest rate reductions. The best balance transfer offers, like our top cards below, can provide 15 months or more of 0% APR on transferred balances, giving you more than a year to pay down your credit card debt interest-free. With some interest rate offers, particularly those offered by store cards, you may be subject to something called deferred interest. This means that if any of your originally financed balance is left at the end of your promotional period, you’ll be on the hook for the interest charges for the entire amount. 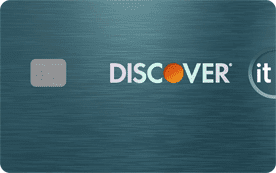 Thankfully, most balance transfer credit card offers don’t use deferred interest. That said, you’ll still want to ensure you pay off your transferred balance within the promotional period to avoid being charged higher interest rates on any remaining balance. 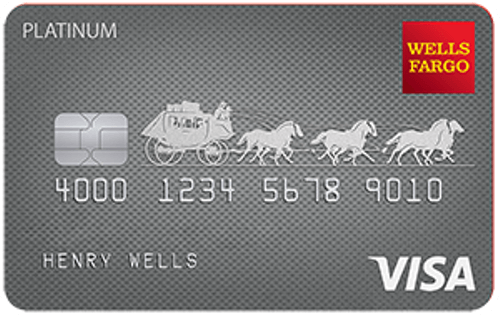 Since default card APRs are often 15% or more, those fees can start to add up quickly if you have a large balance left over. For some consumers, a balance transfer credit card simply isn’t an option, particularly if your balances are too large or your credit score not high enough to qualify for a good offer. In these cases, a personal installment loan may be the best way to pay off your credit cards and make your debt a little more affordable. On the whole, installment loans tend to have much lower interest rates than credit cards, and generally provide better control over the size of your monthly payment. Of course, you’ll still likely want to compare offers from multiple lenders, perhaps through an online lending network like our picks below, to find the best deal. Effective consolidation of your credit cards will mean finding a loan with a lower interest rate than currently being charged by any of the cards you’re looking to consolidate. This shouldn’t be the only factor you consider, however. The length of your loan and monthly payments will also contribute to your ability to successfully pay down your debt. Although it can be tempting to look for the loan with the lowest monthly payment, this method will probably end up costing you the most money by the time your debt is repaid. Each month you extend your loan means another month of interest fees, so you should seek a balance between keeping the total cost of the loan down while retaining affordable monthly payments. If you’re one of the lucky 32% of Americans who have a 401(k) retirement account through your employer, you may know that you can actually borrow from your own retirement savings. 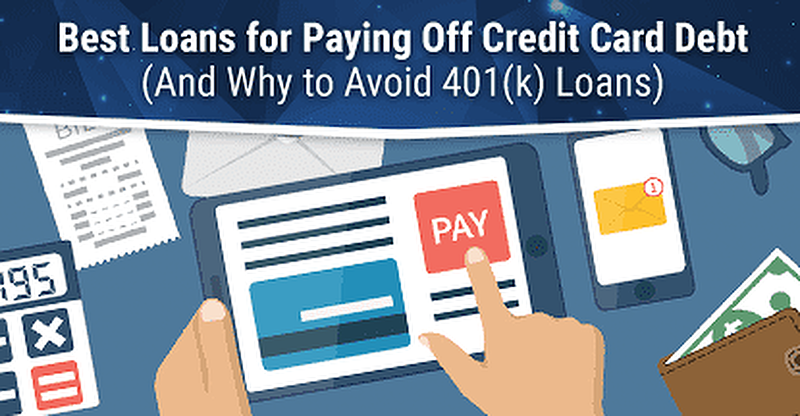 Since rates for 401(k) loans are typically quite low, it can seem like an ideal way to pay off credit card debt. Before you consider borrowing against a 401(k), however, you’ll need to understand a number of key restrictions, and the possible negative repercussions. To start, 401(k) loans are limited to half of your current account balance, up to a maximum of $50,000, and can extend up to five years — if nothing goes wrong. In the event that you leave your current job (be it voluntarily, or at your employer’s behest), you may be required to repay the full amount within 60 days. Loans that aren’t repaid will be considered a taxable distribution and added to your tax bill for that year. If you’re under the minimum distribution age — i.e., younger than 59.5 — your loan amount will be deemed an early distribution, which comes with a hefty 10% fee on top of any applicable taxes. Thanks to all of the extra fees and taxes, those who leave their job with an outstanding 401(k) loan are more than eight times more likely to default on the loan than borrowers in general. So, if your 401(k) loan goes south, you could end up in more debt (and with worse credit) than you had when you only had credit card debt on your plate. Furthermore, while interest rates for 401(k) loans reportedly equal the prime rate plus 1% — which means it gets higher every time the prime rate rises — that APR doesn’t tell the whole story. You also need to consider the effective opportunity cost of taking that money out of your retirement account. While the interest you pay goes back into your account, that money is from your pocket, not the stock market. Plus, if you’re not paying more interest than you’d typically earn in returns, you could end up with a lower balance by the time everything is said and done. For example, consider Pretend Patty, who takes out a loan from her 401(k) for $15,000 to pay off her credit cards. If Patty’s loan charges 5.5% in interest, and she typically sees a 7% rate of return for her 401(k), her account balance will have dropped by $242 by the time her loan is repaid. Furthermore, many programs limit or prohibit contributions to your 401(k) if you have an outstanding loan, so you may potentially miss out on up to five years of additional contributions — including those lucrative employer matches — which could set you back thousands of dollars in your retirement savings. Whether you were tempted into credit card debt by fantasies of rewards-churning your way around the world, or wound up charging a few too many daily expenses to make it through a rough patch, the end result is often the same: a lot of high-interest debt. While many options are out there for getting your existing debt under control, paying down your debt is only the first step. Credit card debt rarely “just happens.” No matter which method you use to pay down your debt, you should start and end with a thorough examination of how you wound up with credit card debt to begin with — and what you can do to prevent it from happening again in the future.